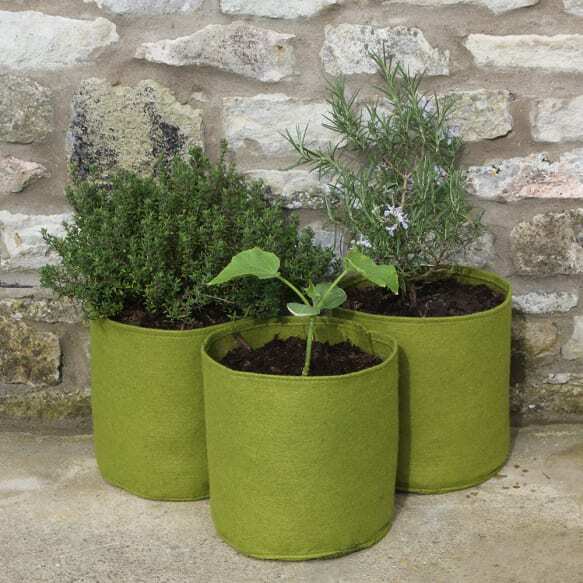 This pack of 3x Vigoroot 5L pots is suitable for growing a wide variety of herbs, flowers,exotics and smaller sized vegetables. 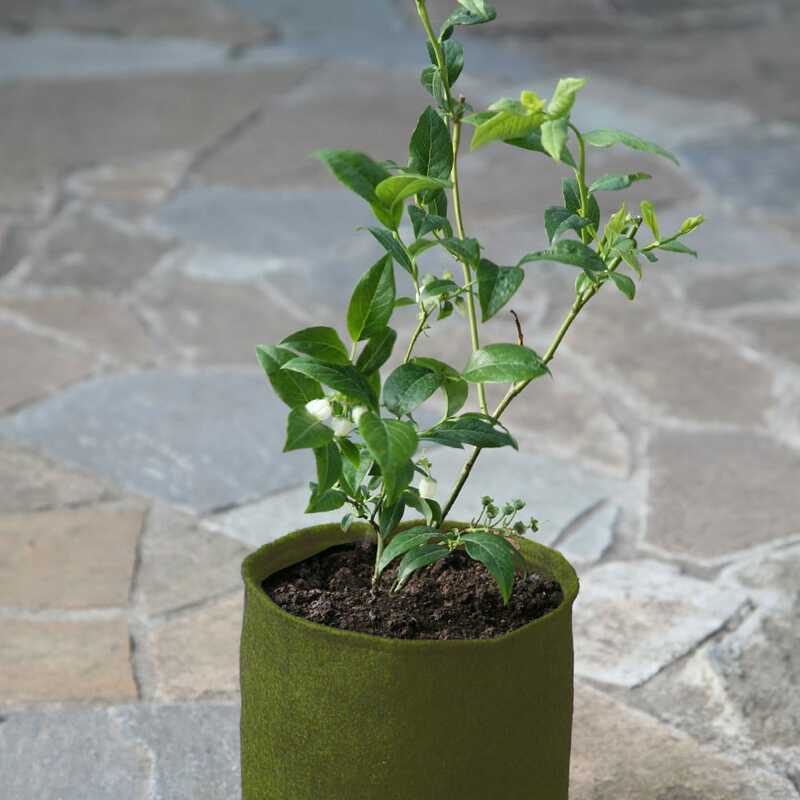 Diameter 18cm (7") Height 20cm (8"). 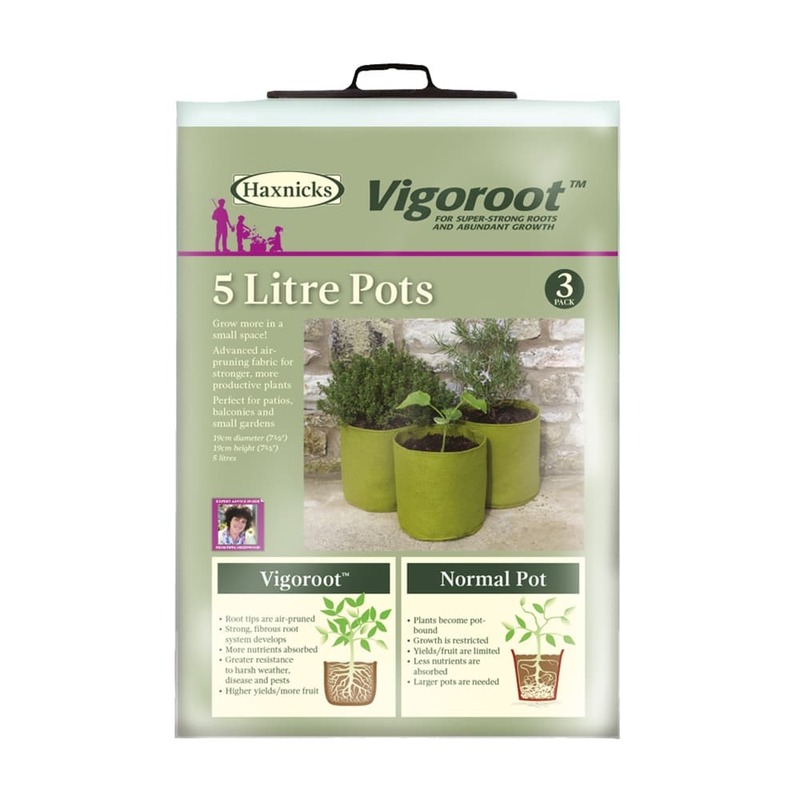 The Vigoroot 5L pots are suitable for a wide variety of herbs, flowers and shrubs as well as exotics and smaller sized vegetables.